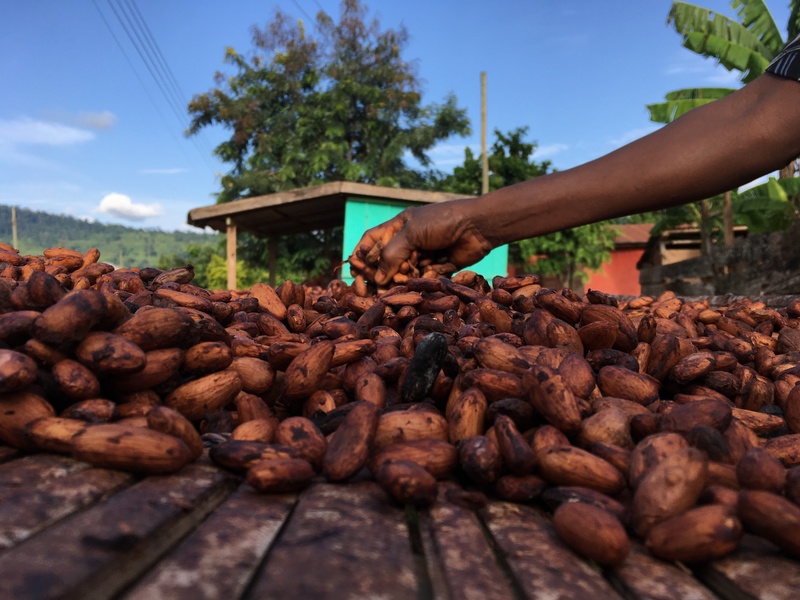 Edinburgh, 3 April 2019: African Governments and the world’s cocoa companies are to be handed a crucial new tool in their battle to end deforestation caused by their supply chains. Using satellite derived information from the UK Space Agency’s Forests 2020 Project, led by Ecometrica, the Ghana Forestry Commission has been supported in the development of a landscape-level map that separates cocoa from forestry, which is critical to measure how cocoa is driving deforestation. With over two million small-scale farmers growing cocoa in the Ivory Coast and Ghana – the world’s biggest producers – it has proven difficult to track where each bean is coming from and therefore exert pressure on suppliers to end unsustainable practices. Ecometrica is planning to add a further layer of information to the system in the coming months, using aircraft equipped with LiDAR, a method that can see through foliage to give a detailed 3D impression of a forest’s health and possible crops growing under the canopy. This will allow the project to further support the Government of Ghana in its commitment to the Cocoa and Forests Initiative, a joint pledge by the government and cocoa companies to reduce the impact of growing cocoa on natural forest in Ghana and Cote d’Ivoire.